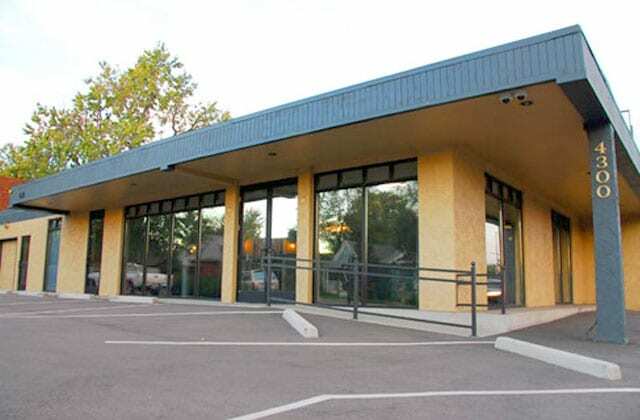 Just as window tinting is very useful to deal with exposure issues in and around the home, there are also many ways to utilize window tint in a commercial building. One of the primary reasons commercial window tinting is popular around Denver is its effectiveness at reducing heat gain through a window unit. Reducing overhead expenses is always important, and energy costs are probably never going to go down. 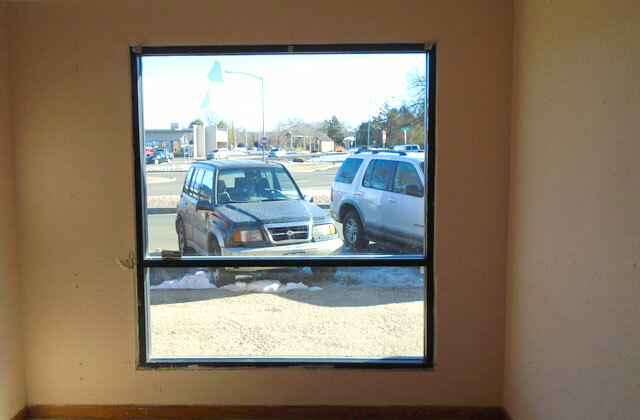 Once installed, window tinting will reduce cooling expenditures during the summer months and act as an insulator during the cold months, making a noticeable difference to the bottom line for years to come. 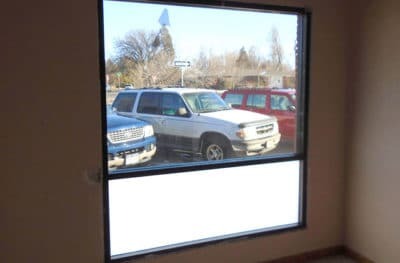 Window tint is very useful in waiting areas to make your space a more comfortable one. It is also very effective at reducing glare on computer screens in exposure-prone areas of the office. Sure, blinds can be closed to achieve the same effect, but doing so blocks the view to the outside and makes the interior space feel closed-in. 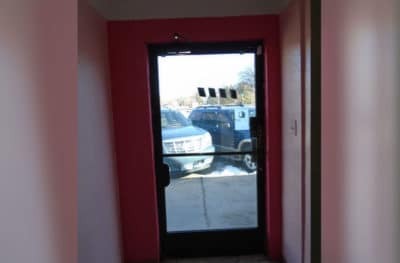 And, just like a home, if UV radiation and harsh light are allowed to stream through un-tinted windows, it’s just a matter of time before serious interior damage will occur. 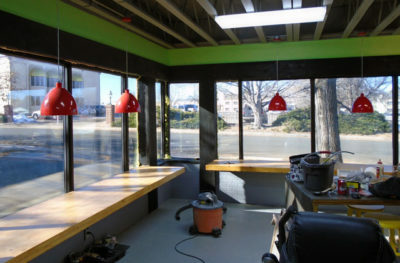 Tinting can be used for other things in a commercial environment, too. Opaque films can be applied to interior windows to obscure visibility into a sensitive area, like a computer room or stockroom. These same films can be applied to glass conference room panels to afford privacy while allowing light to penetrate to the interior. 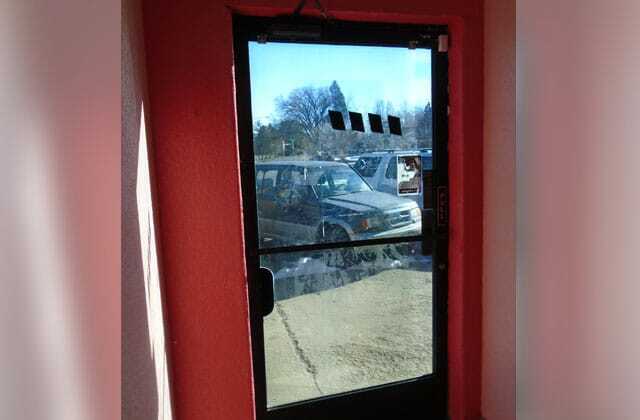 Clear films of various thicknesses are often applied to exterior windows to protect the glass from “tagging” or other acts of vandalism. I would like to recommend Marc and his business. You will be so happy with the level of service and quality of work.